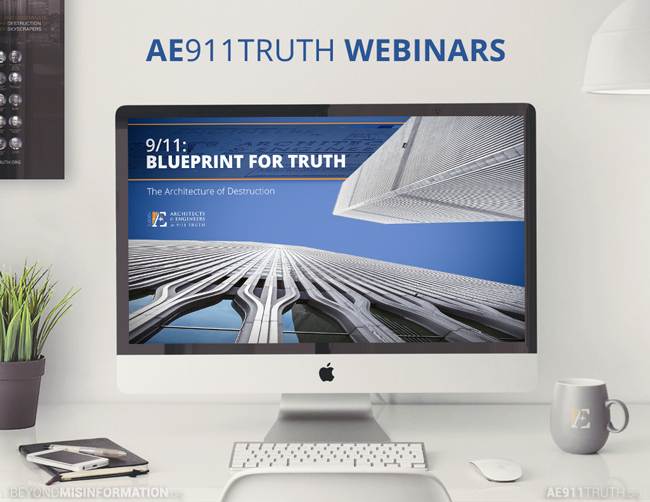 This past Sunday AE911Truth launched its newest educational initiative, AE911Truth Webinars, to an online audience of more than 100 participants. The archived webinar has since been viewed by over 1,900 people on YouTube! Now we are on to Week 2 of this recurring four-part webinar series: WTC 7 In-Depth. Join us at 1 PM Pacific / 4 PM Eastern on Thursday (tomorrow) or at 4 PM Pacific / 7 PM Eastern on Sunday for the Week 2 presentation. 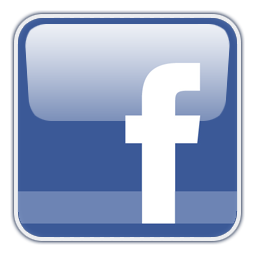 Participants are not required to register. All you need to do is visit AE911Truth.org/webinars. 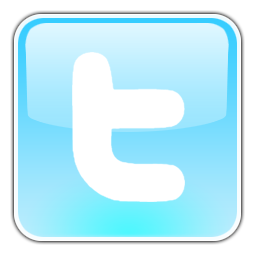 Confirm your local times with the Time Zone Converter here.